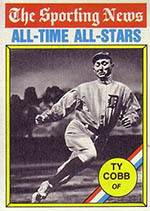 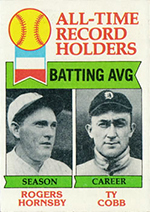 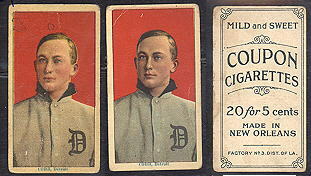 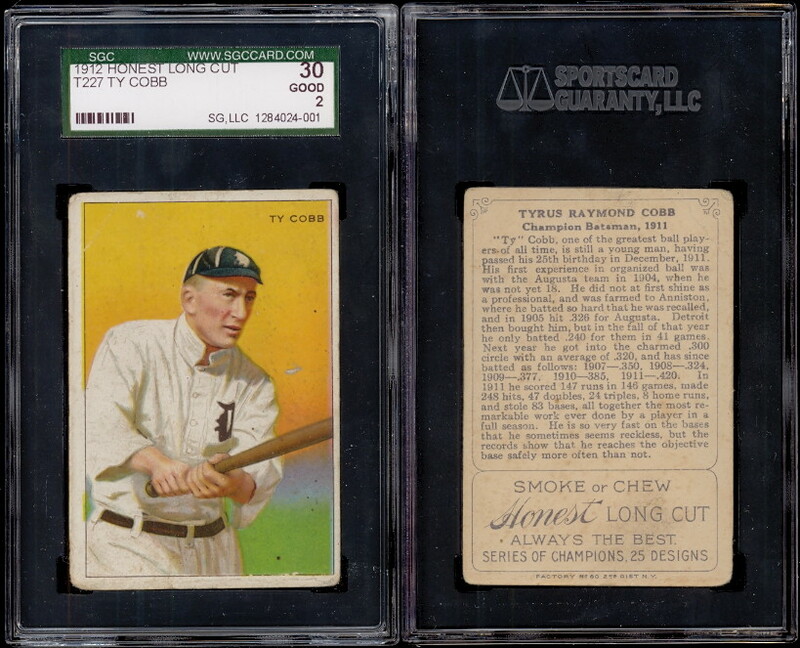 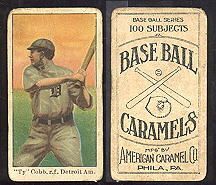 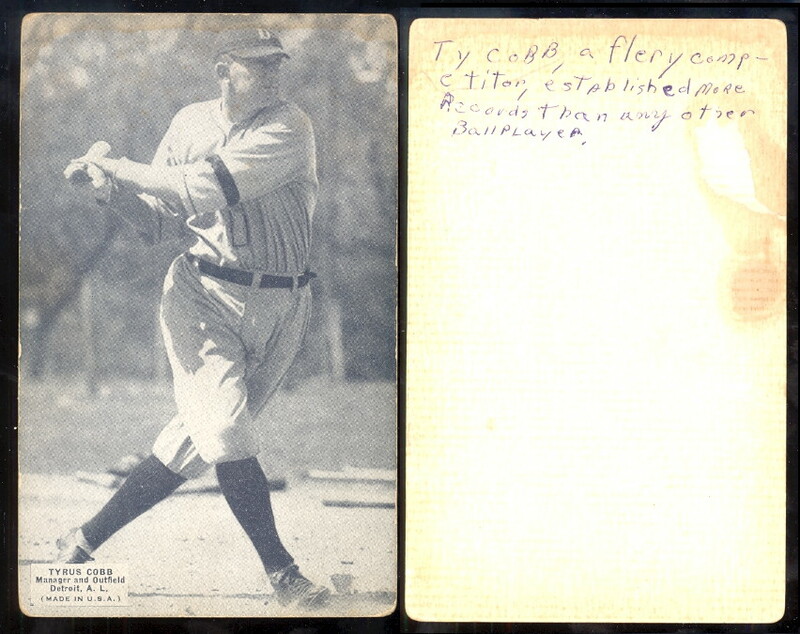 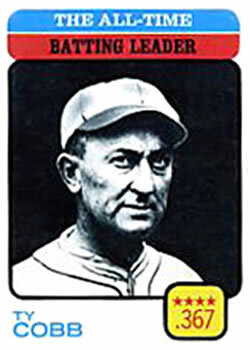 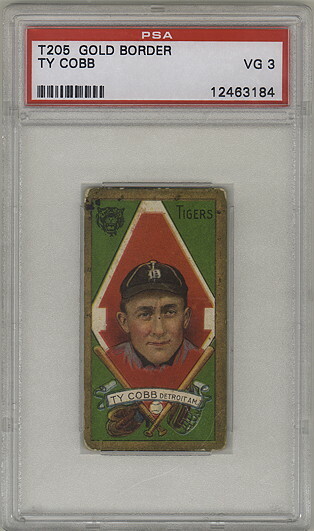 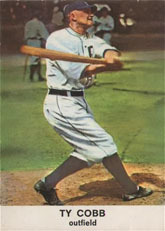 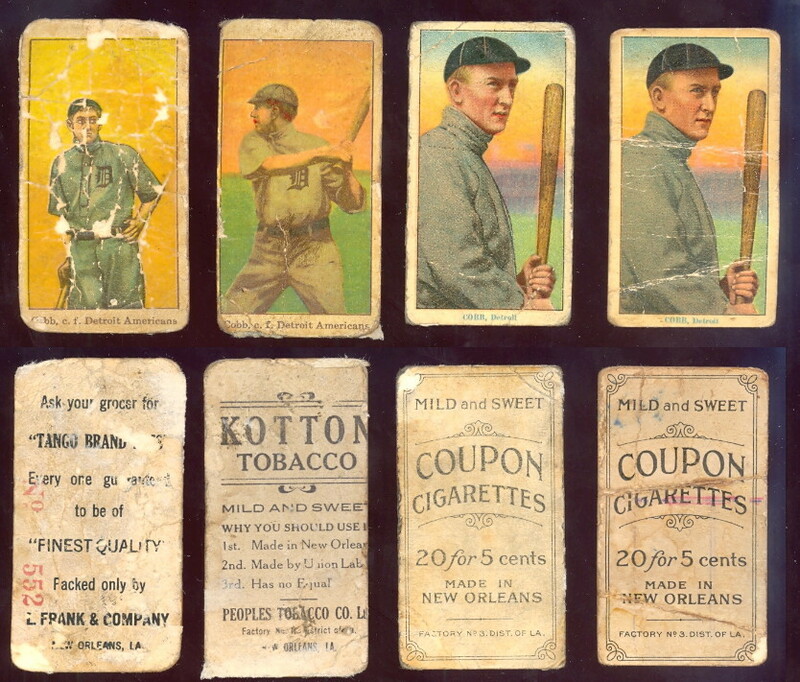 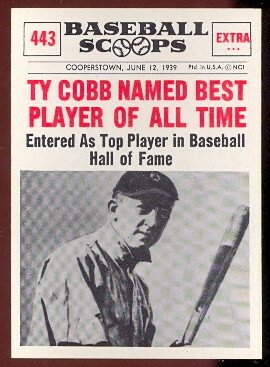 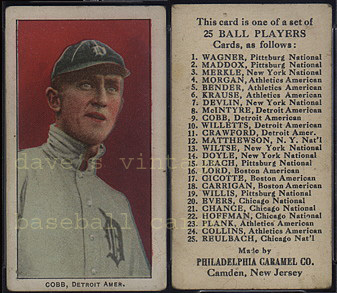 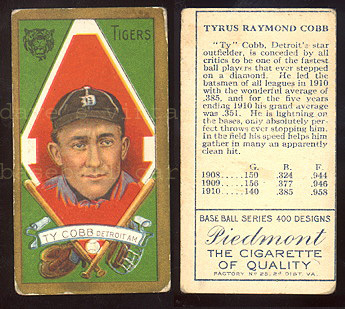 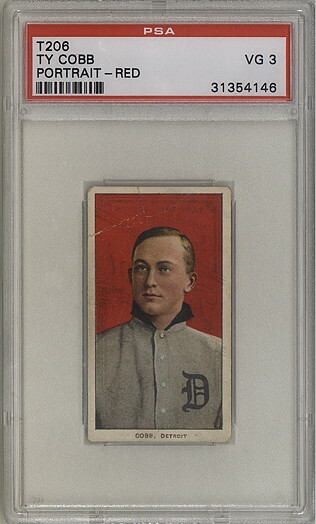 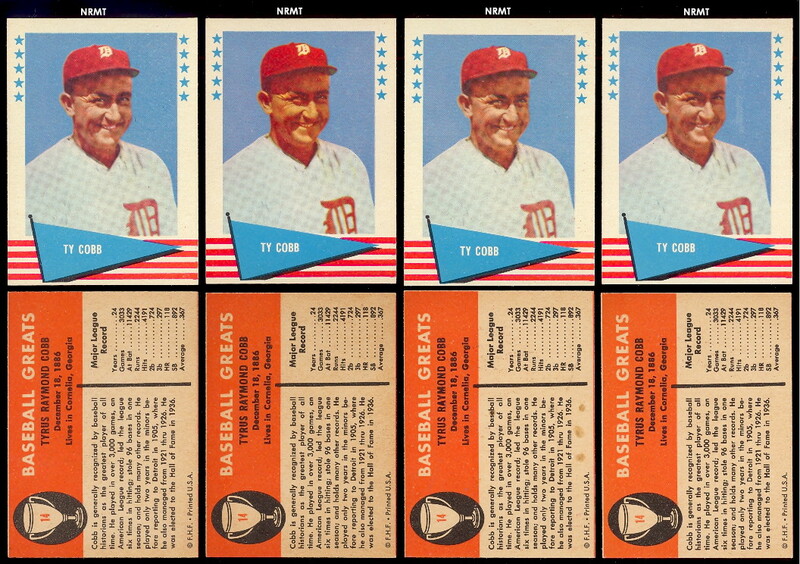 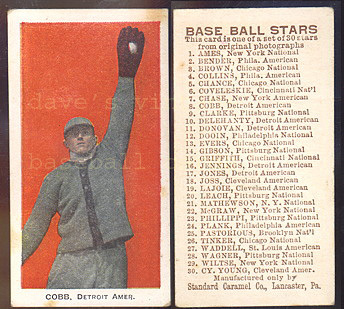 Here are some very rare Cobb cards,especially the Tango Egg Cobb! 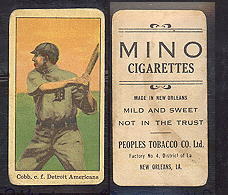 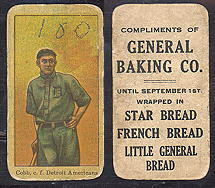 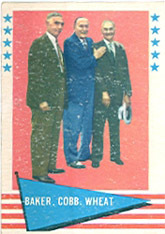 These were issued with several of the cigarette brands of the day. 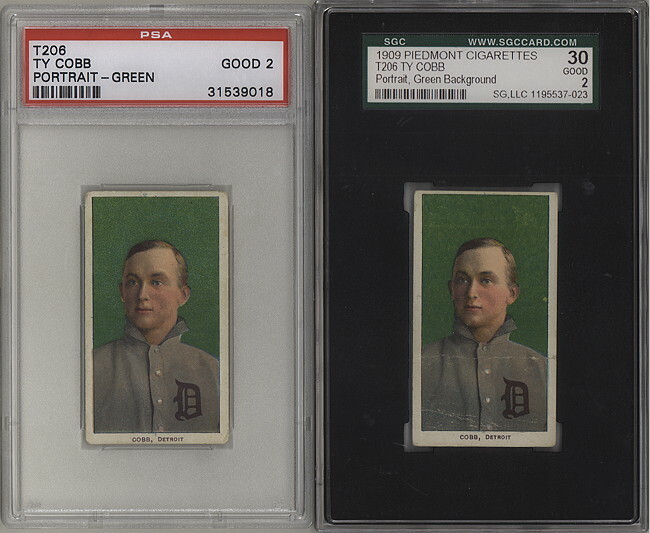 The Cobb looks much better with the naked eye, as the scan greatly exaggerates the folds in the silk.